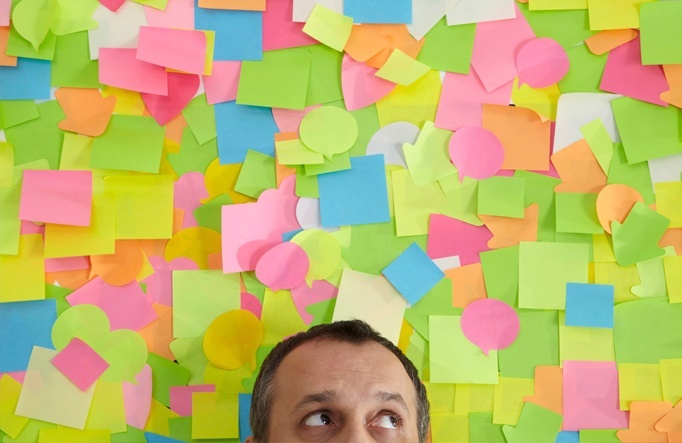 Is Creating Buyer Personas "STILL" On Your To-Do List? If you’re like many B2B marketers, you’re familiar with the concept of buyer personas and understand how valuable they can be. 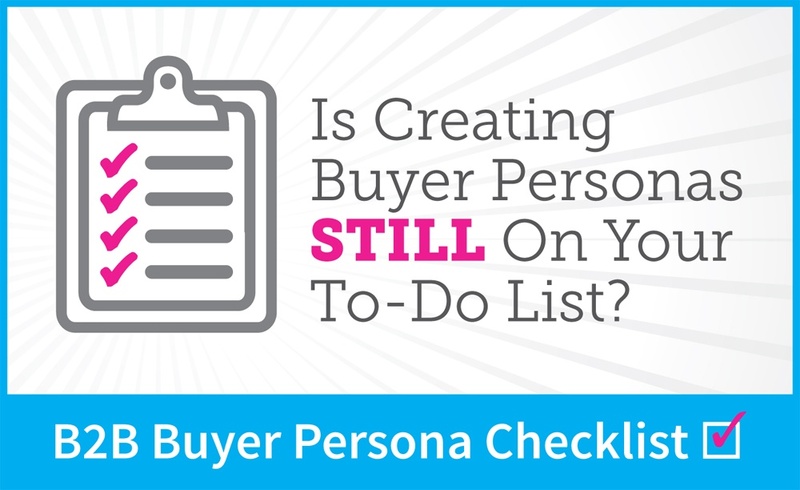 However, “COMPLETE BUYER PERSONAS” usually sits on a to-do list just waiting to be checked off. So what’s the hold-up? It’s definitely not for a lack of wanting to do it. 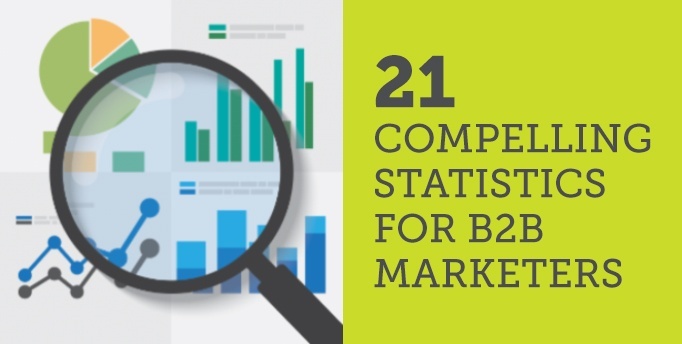 However, many marketers feel uncertain about how to actually get started with the process. 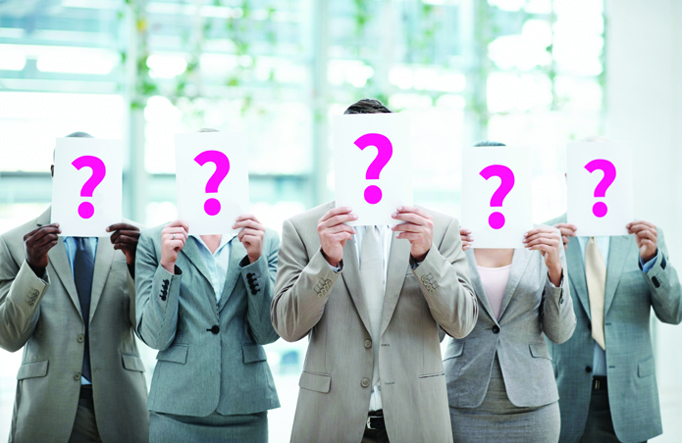 Buyer Insights: Stop the guessing, know your buyers and put your personas to work! 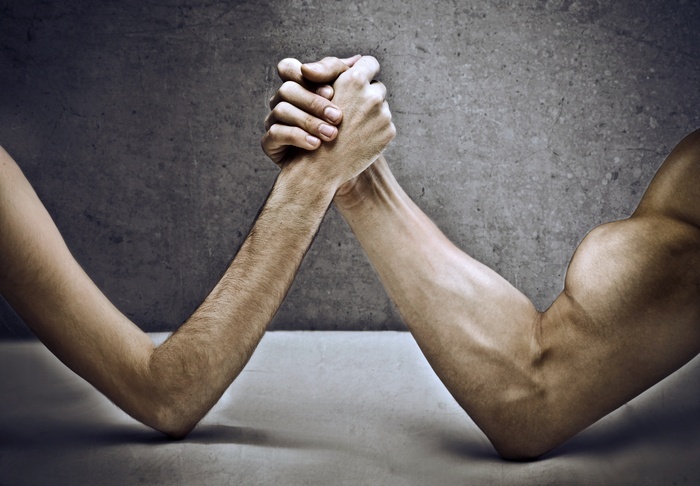 What are the needs of the target buyer? 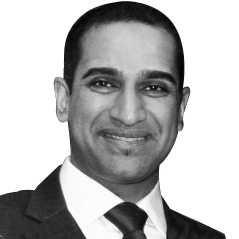 Who are all the individuals involved in the decision and what are their needs? Describe the tone of voice for the campaign? 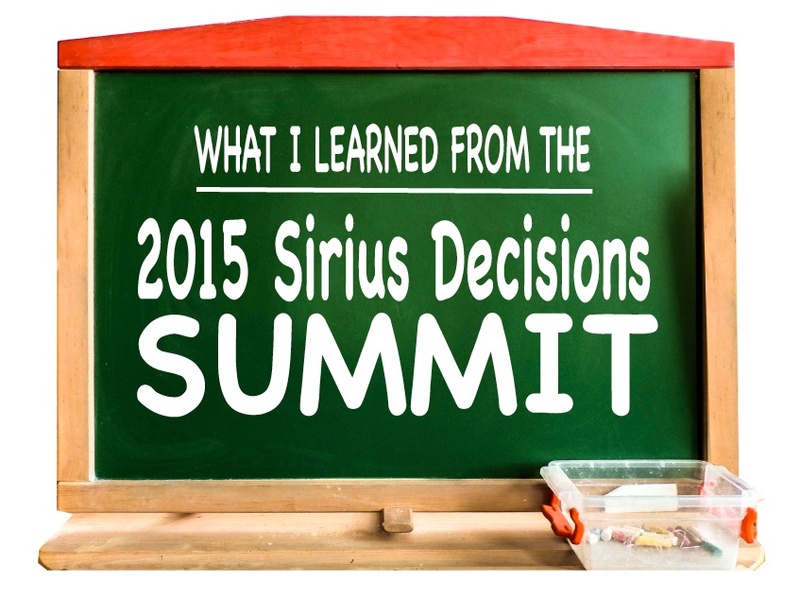 Last week in Nashville, I attended my 4th Sirius Decisions Summit. For those of you who haven’t been, it’s truly a can’t-miss event for B2B sales and marketing professionals. 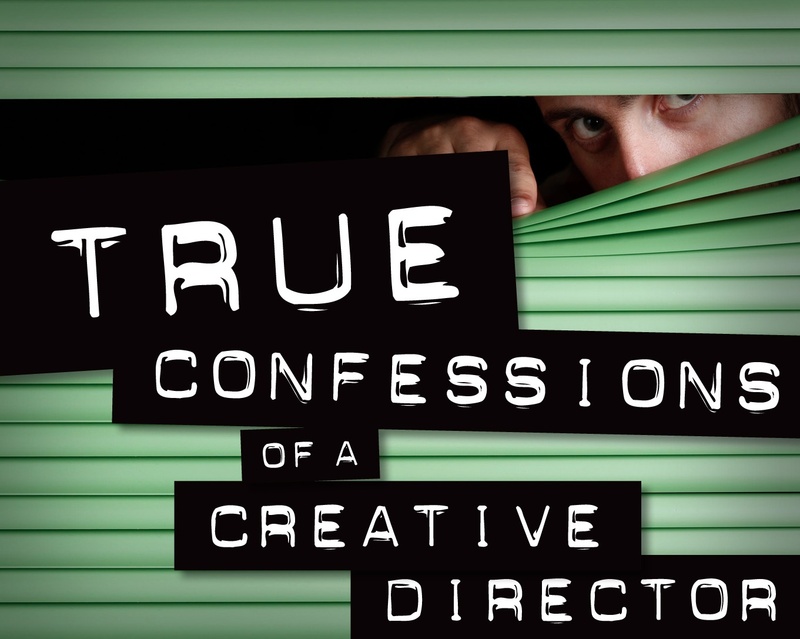 I’ve found that each summit provides insights, frameworks, thought-starters and conversations that are critical for our agency business to stay ahead and instrumental to my career growth as a B2B Marketing Consultant.